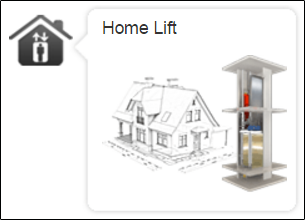 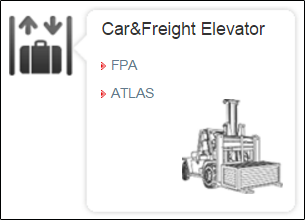 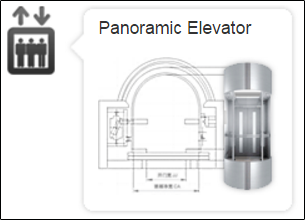 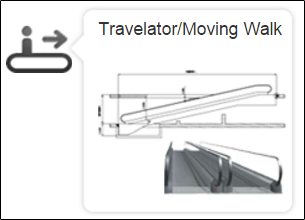 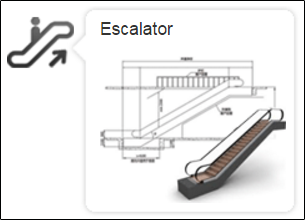 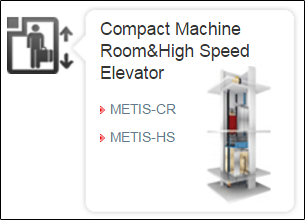 IFE , Elevator company LTD China is the manufacturer of elevators ,escalators, lifts, offering CE approved panoramic elevator (BEC01), compact Machine room elevator (METIS series),hot selling V3F passenger escalators (Graces series) and so on. 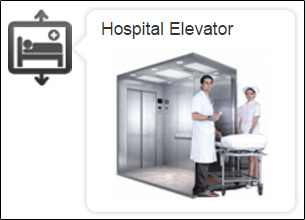 Through continuous effort, IFE is trying to bring a life full of happiness and easiness to move people with the service from IFE elevators. 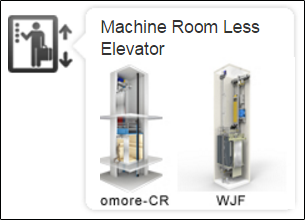 Best on quality management customer foremost method IFE keep updating with technology market service.